Update: Nissan has reached a $97.68 million settlement over defective Takata airbags in 4.4 million of its vehicles. The settlement will accelerate the airbag replacement process and pay for rental cars for “the most at-risk” class members while they wait for repairs. 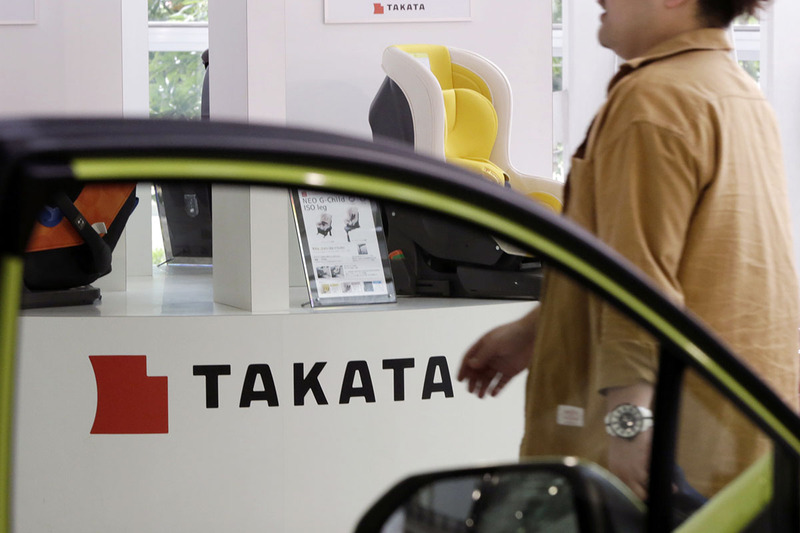 More than eight years have passed since the first vehicles were recalled due to exploding Takata airbags. But soon, nearly 16 million vehicle owners could finally get compensation. On May 18, plaintiffs in a class-action lawsuit filed a $553 million settlement agreement with four of the automakers that used the defective airbags. The airbags were reportedly rupturing, sending dangerous material into vehicle cabins, harming passengers. To date, at least 17 deaths, 12 of which were in the U.S., have been linked to the defect. Automakers have recalled and repaired more than 14 million vehicles, but plaintiffs argue the the companies have worked at a slow place, endangering those who are still driving the affected vehicles. In January, Takata agreed to pay $1 billion for concealing its faulty airbags and submitting false tests to automakers. Three of its executives were also criminally charged with wire fraud and conspiracy stemming from the alleged cover-up and fake tests. Ford and Honda were also named in the suit, but they have yet to announce settlements. Final approval for the five automakers’ settlements depend on a hearing scheduled for Oct. 25. The settlements compensate affected owners by offering reimbursement for out-of-pocket expenses, financial assistance and support for necessary repairs, free rental cars for some owners while they wait for repairs, an extended warranty and a possible payment of up to $500. USA Today reports that those who have been injured by the exploding airbags are eligible for compensation under a separate fund. The settlement will also create an outreach program for those who still drive affected vehicles. The program will work to get them repaired as quickly as possible. More than 42 million vehicles worldwide have the potentially defective airbags. For a full list of vehicles involved in the recall, head to the National Highway Traffic Safety Administration’s website. The website also lays out the steps you need to take to get your vehicle fixed.